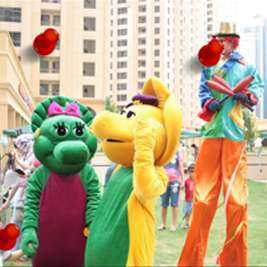 Rent Fun Parties is a professional event and party organizers in Dubai to make just any celebration simply perfect. 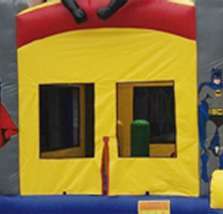 Whether you are looking for amazing kid’s birthday party themes or a creative decoration theme, your search ends at Rent Fun Parties. 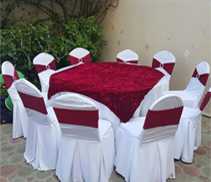 We have created a niche in event planning and party management for long years. 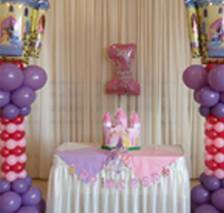 Out competent crew members will make the birthdays of your little angels a memorable event! An Elite Event and Party Organizer in Dubai! Do you want to make the birthdays of your tiny tot an unforgettable event? Do you want to host the best birthday party for your child? Do you want to delight you kids with creative birthday themes? 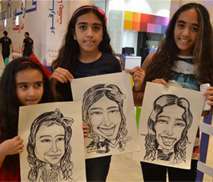 Do you want to see the big smile on the face of your kid and his/her friends? If the answer to any of these questions is YES, you are on the right track. 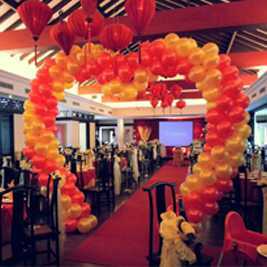 Rent Fun Parties is a prestigious name specializes in party management and decoration services. We are a team of trained and skilled professionals who can make your party a memorable event with the incredible design approach and themes. Have a party to throw but no idea how to make it a big bass? 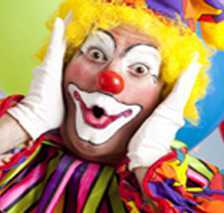 Worry not… Here is Rent Fun Parties right to help you. As one of most reputed professional event and party organizers in Dubai, we have the expertise and experience of how to turn a celebration something incredibly exciting and memorable experience for you and all your guests. 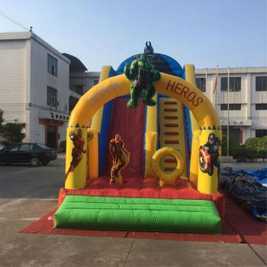 Whether you are looking for amazing kid’s birthday party themes or a creative decoration theme, no longer wandering now. Just find the best solution whatever you have in your mind at Rent Fun Parties, a leading party and event organizer who has been helping individuals as well as corporate houses with hosting a party or event and making it a grand success. With expertise and years of experience, we have created a niche in event planning and party management. 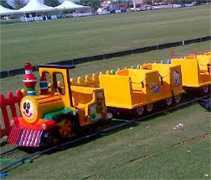 Our competent crew members will make the birthdays of your little angels a memorable event! Your loved child has more importance in your life than anything else. For his happiness, you can do anything. So you want your kid’s birthday to be extraordinary. 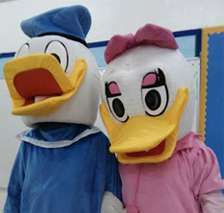 And Rent Fun Parties, which has emerged as one of the most prestigious cost effective party and event organizers in Dubai, is here to help you make your little ones special day into something extra-ordinary that you remember for years. 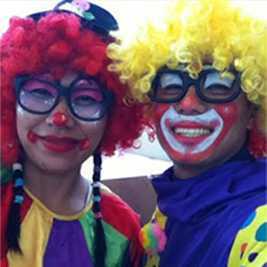 From selecting the theme, decorating the venue, arranging foods and entertainment for guests, we, at Rent Fun Parties, have a pool of professionals with diverse expertise. Most importantly, they are cordial and soft in interacting with clients. Whatever changes you want even when everything is near to finish, we are agile enough to accommodate. We won’t let you down. After all you satisfaction is our inspiration. We are a team of trained and skilled professionals who can make your party a memorable event with the incredible design approach and themes. 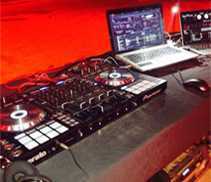 World of Entertainment & Fun!! !